Google announced the Pixel and Pixel XL smartphones, in addition to several other products during its press conference today. While a hardware event, the highlight of the event was Google’s new Assistant. 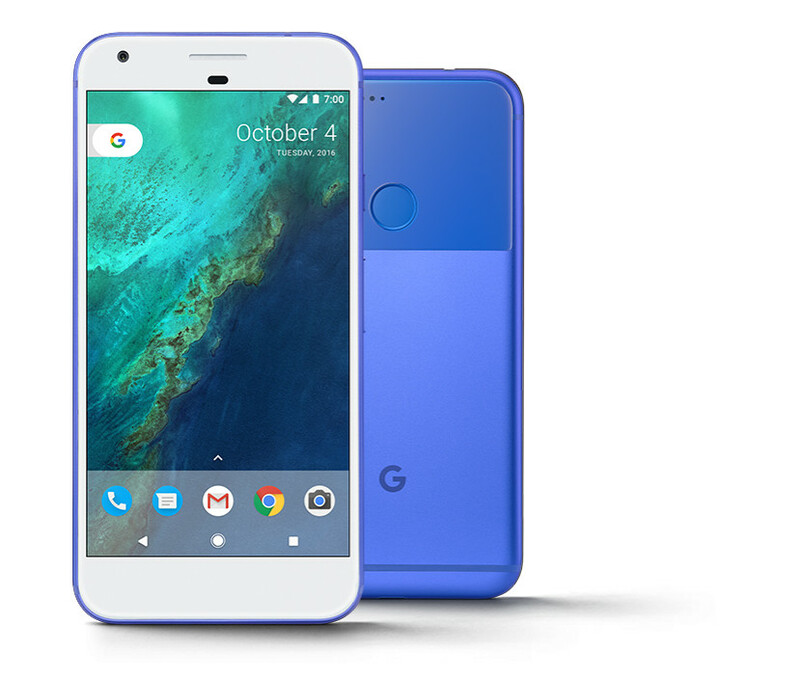 Google’s new Pixel phones ship with Android 7.1 Nougat that features the conversational and contextual Google Assistant, along with a number of other features. Along with Google Assistant, Android 7.1 Nougat brings in a slew of features to the recently launched Android 7.0 Nougat. Released to Nexus devices in August, the latest update adds even more features and improvements to the mobile operating system. As previously shared, Android 7.1 Nougat brings the Pixel Launcher to Google’s Pixel smartphones with rounded app icons, cleaner look and easier access to Google Search. A number of features, like the Pixel Launcher, will remain exclusive to Google’s new lineup of Pixel smartphones. Google’s new Pixel and Pixel XL will sport the new launcher, Google Assistant, unlimited and original-quality free backup for photos and videos, a new Smart Storage feature that automatically removes backed up data when phone’s storage is full, and a tech support service. With this built-in customer support, you can share your screens with an agent to show them exactly what’s wrong with your device. For those of you not planning to get the new Pixel phones, you will still get a number of new features that Android 7.1 Nougat brings. These include a new Night Light feature, Daydream VR support, gestures for fingerprint scanner, and touch and display improvements (3D touch?) among other features and enhancements. Google’s Pixel devices also receive some changes to the interface, including unique navbar icons and a dynamic calendar date icon that was leaked out last month. Pixel owners will also have more system theming choices. While the “Really Blue and Quite Black” Pixel phones ship with Android 7.1 Nougat out-of-the-box, Google didn’t share when would the new mobile OS iteration be available for non-Pixel devices.